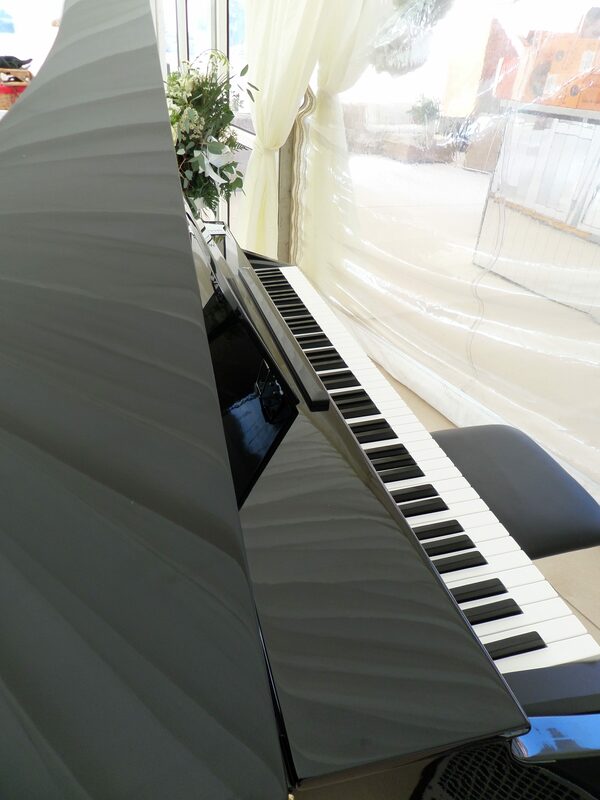 There are quite a number of professional pianists in Buckinghamshire and Eugene’s style of piano playing is very much in demand in the area. 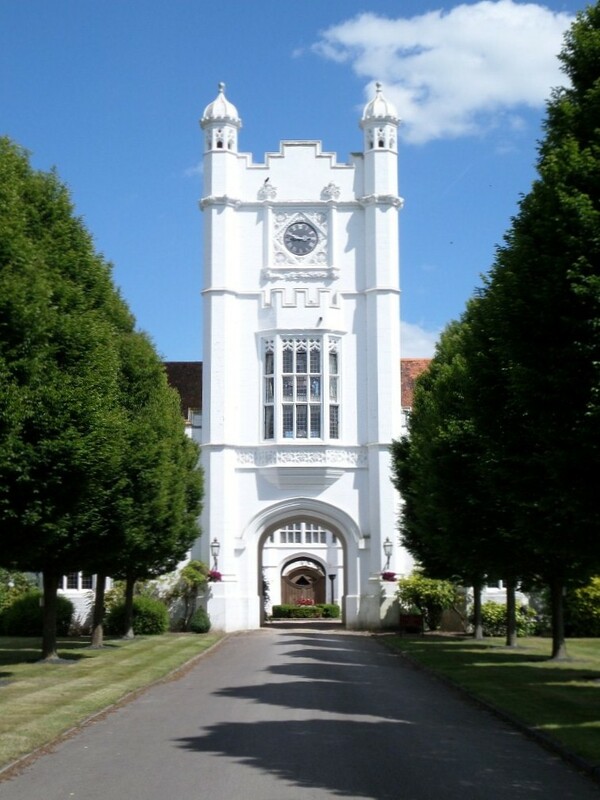 The county has many quality venues and hosts a very large number of weddings and events throughout the year. Eugene specialises in the great jazz standards and songs made famous by Frank Sinatra, The Rat Pack, Nat King Cole, Ella Fitzgerald and Fred Astaire. His style has been honed by listening to the great musicians of the past such as Erroll Garner, Oscar Peterson, George Shearing and Monty Alexander. Because quite a lot of Eugene’s work in Buckinghamshire is as a wedding pianist, he has to be equally adept at many other styles of music including: latin, pop, rock, classical and even singalong. There has been a recent trend to hire Eugene as Cockney singalong pianist which is something that he really enjoys. For this type of event he usually dresses in typical Cockney attire including grandad shirt, waistcoat, bowler hat, red neckerchief, double Albert watch chain etc. He also brings song sheets so that all you have to do is provide some good hearty voices. Most of Eugene’s work in Buckinghamshire is for just solo piano. However, other line-ups from just a duo up to a five piece jazz band can be provided. Eugene uses some of the finest jazz musicians in the country and this is reflected in the quality of the music. Please contact him for help with the best type of line up for your event. Whether you book Eugene as a solo artiste or the full jazz band – you will find that the music has a feel good quality. This quality makes it sit comfortably in any situation and will add sparkle to your event without drowning conversation. High Wycombe, Aylesbury, Amersham, Chesham, Hazlemere, Chalfont Saint Peter-Gerrards Cross, Marlow, Buckingham, Beaconsfield, Princes Risborough, Wendover, Iver-Iver Heath, Great Missenden-Prestwood, Farnham Royal, Colnbrook, Chalfont Saint Giles, Winslow, Stoke Poges, Aston Clinton, Stokenchurch, Ivinghoe-Pitstone, Long Crendon, Weston Turville, Steeple Claydon, Waddesdon, Newton Longville, Stewkley and Cheddington.